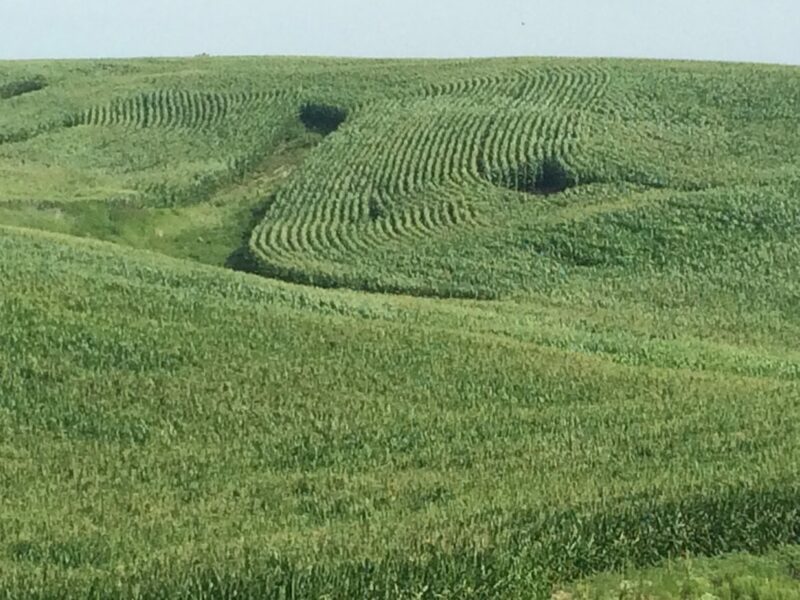 Farm field southwest of Grinnell, Iowa, in an IowaWatch file photo. 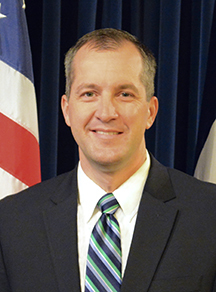 “I’ve got to manage the department of ag within my budget,” Mike Naig, Iowa Secretary of Agriculture and Land Stewardship, said in IowaWatch’s weekly radio program that aired this past weekend. Naig said he would like the EPA to come up with application rules for corn and soybeans that fit particular needs of states like Iowa, in the Corn Belt. “Now, if states outside the area of this country that grow corn and soybeans need additional restrictions for their particular climate or their particular cropping system, so be it,” he said. “But we’re talking about a corn and soybean pesticide used in a corn and soybean state, so my expectation is that that label will fit Iowa,” Naig said. Naig said current training, certification and licensing are important because he hears the complaints from farmers about drifting herbicides. IowaWatch reporter Lauren Wade contributed to this report. This story republished by the Des Moines Register, The Courier (Waterloo, IA), The Hawk Eye (Burlington, IA), The Gazette (Cedar Rapids, IA) and Iowa City Press-Citizen under IowaWatch’s mission of sharing stories with media partners.